Hi Amy another lovely card and it’s so classy. This is beautiful and soothing in it's simplicity! 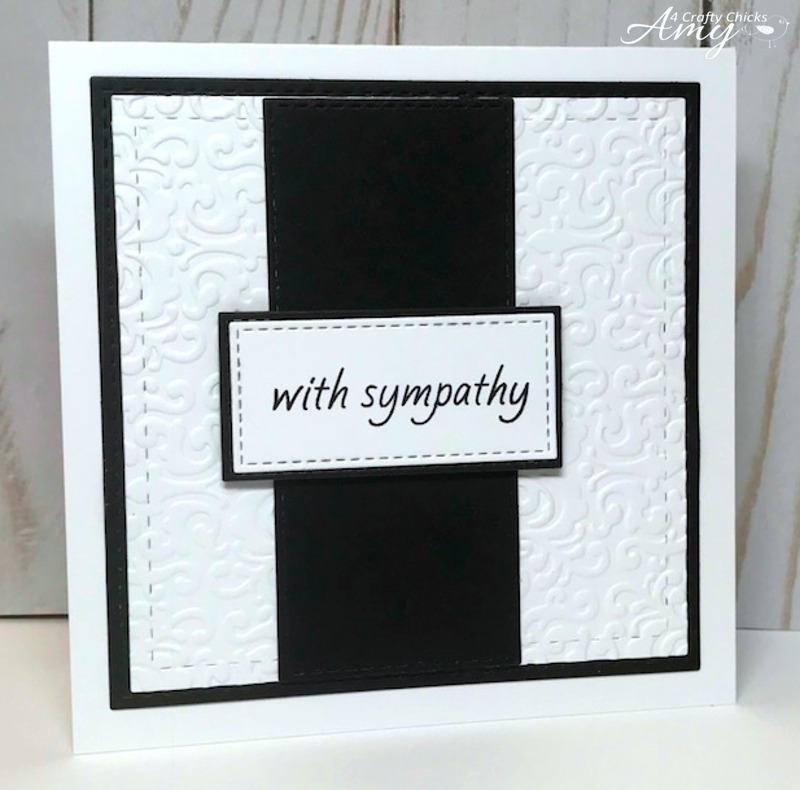 Great CAS sympathy card, Amy! And YAY on your 1st hosting with us! Hugs!